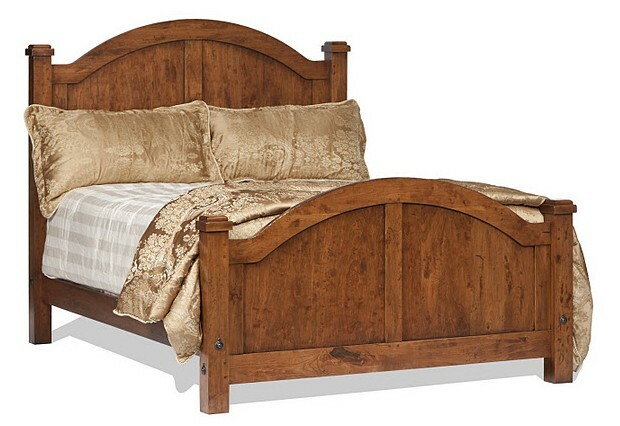 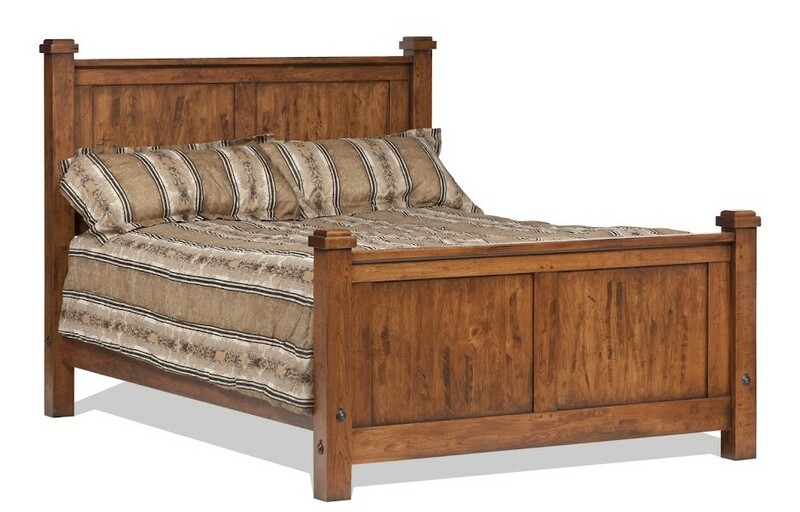 The Canyon Creek Amish made bedroom suite is crafted from rustic solid cherry wood. 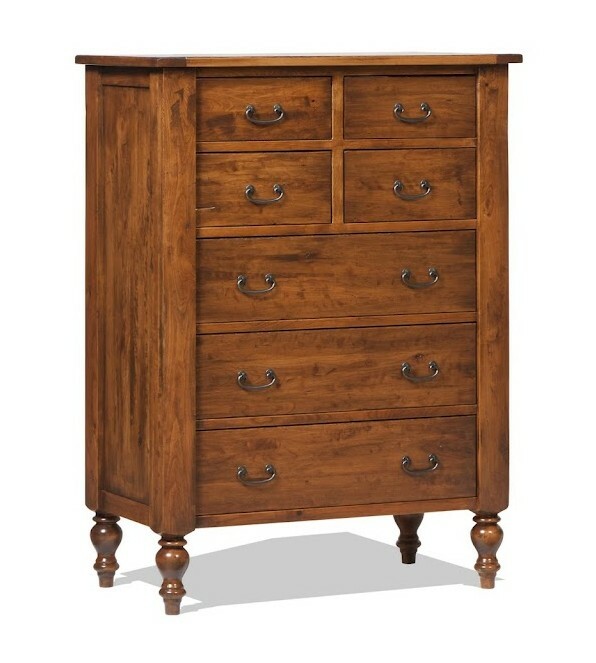 The natural knots and blemishes in the rustic cherry wood are accented by heavy distressing. 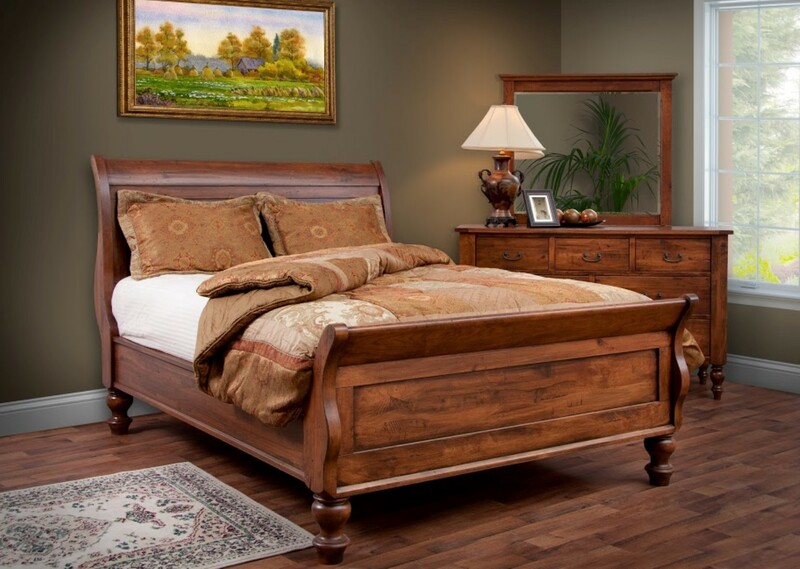 The heavy distressing combined with Canyon Creek’s classic styling give this suite a rustic elegance. 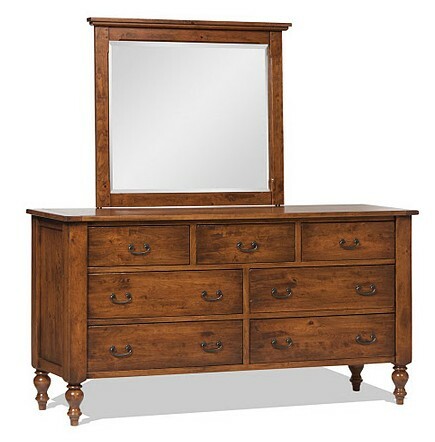 Available in three beautiful cherry stains. 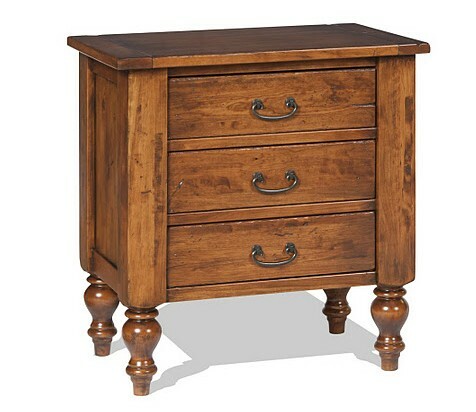 Your choice of wooden knobs or rustic metal knobs. 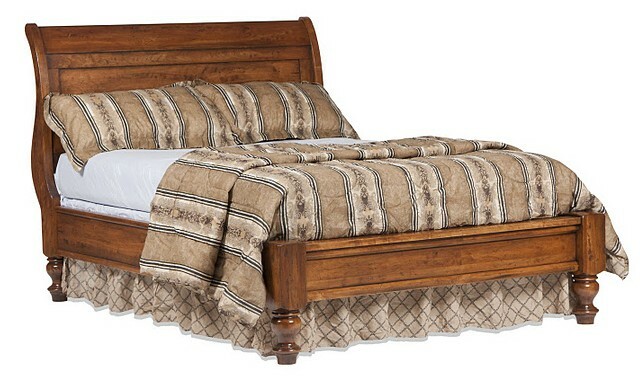 All Canyon Creek beds are available in King, Queen, Full, or Twin size.